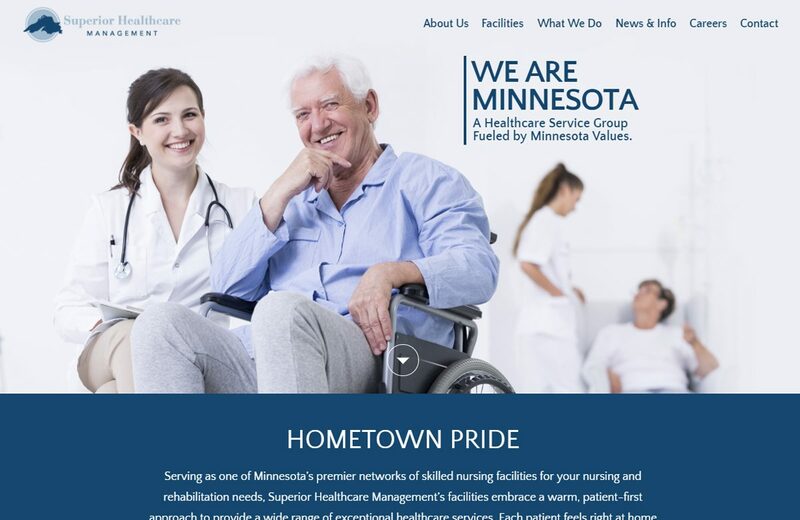 As a Minnesota-based healthcare service provider with 15 locations, Superior Healthcare Management needed a fresh website to showcase their great work. The website needed to accomplish two, seemingly contradictory, things simultaneously: present the scope of their many services and locations and be aesthetically compelling. 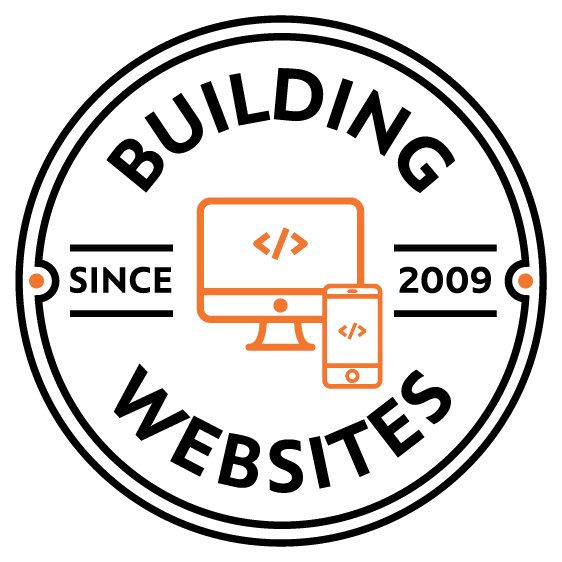 We created a website that’s clean, easy on the eye, and informative all at once.